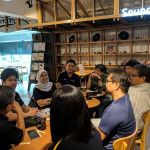 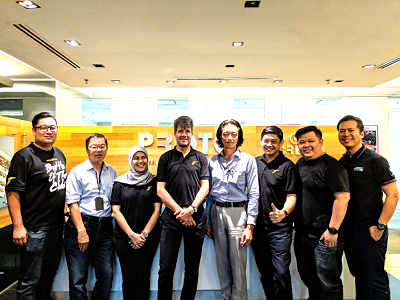 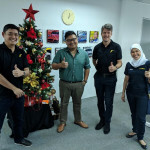 KUALA LUMPUR, 23rd December 2018 – Using a different approach to introduce the ATM 2, Goodyear Malaysia organised a series of media visits to introduce its latest innovation designed for the roads of Malaysia. 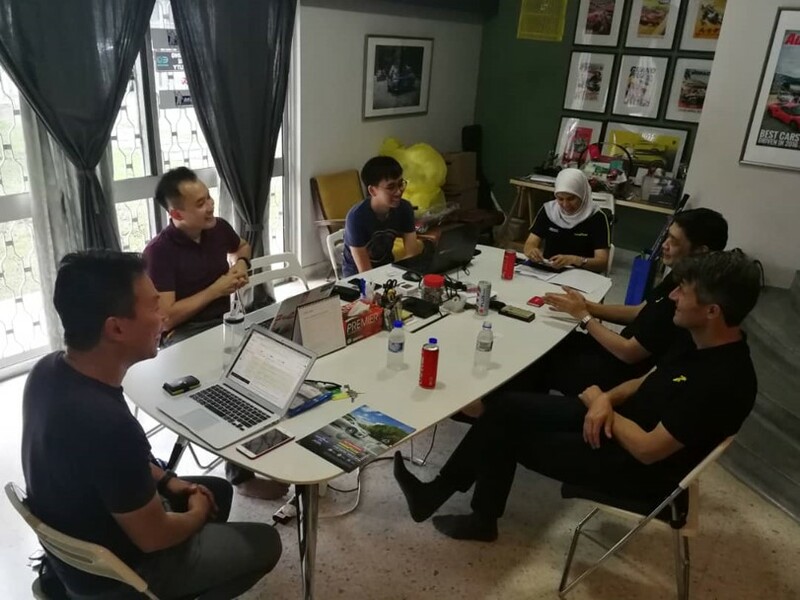 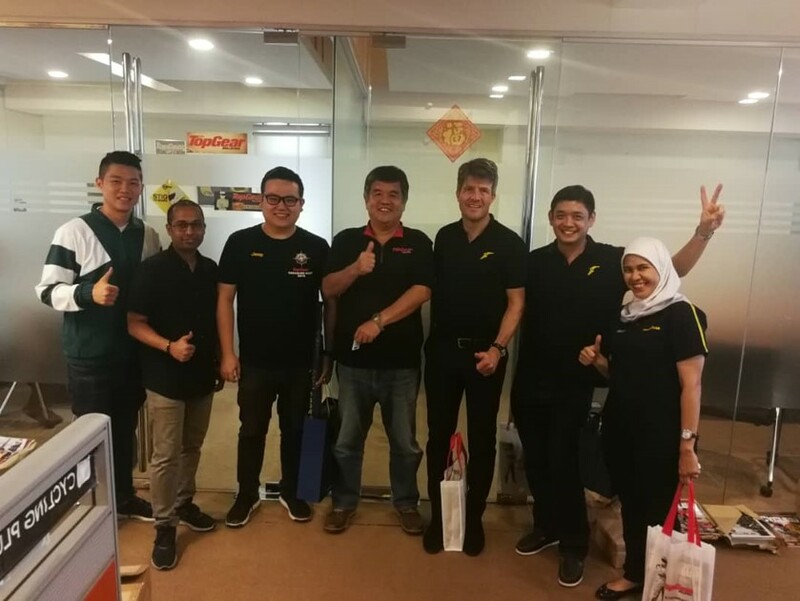 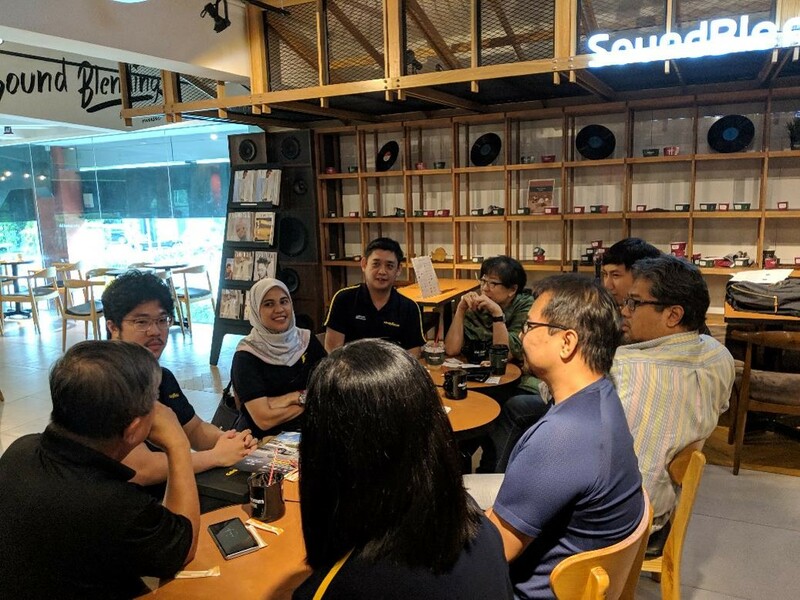 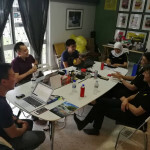 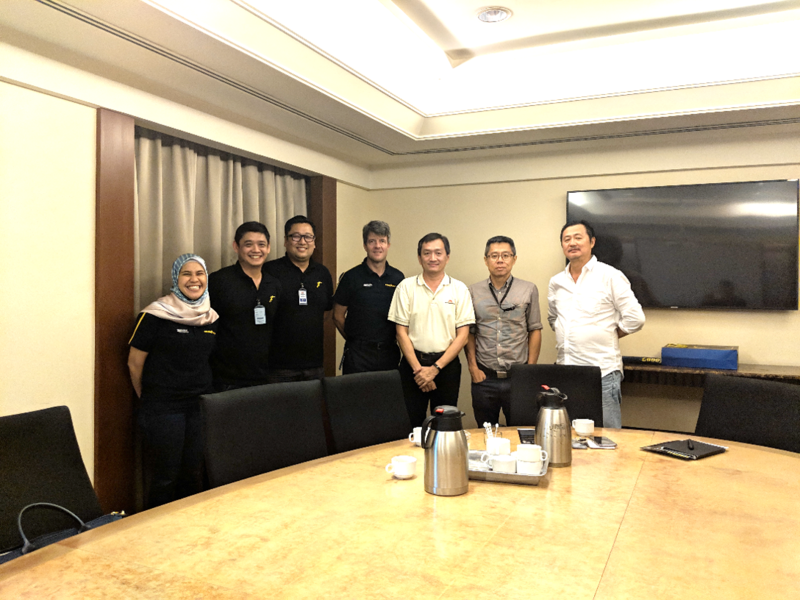 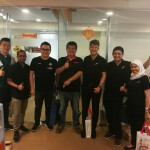 The visits gave Goodyear Malaysia the chance to have in-depth discussions with many of the top automotive media concerning tyres designed for wet roads, a sharing session on their perception towards the Goodyear brand while allowing the company to foster stronger rapport for a greater 2019. 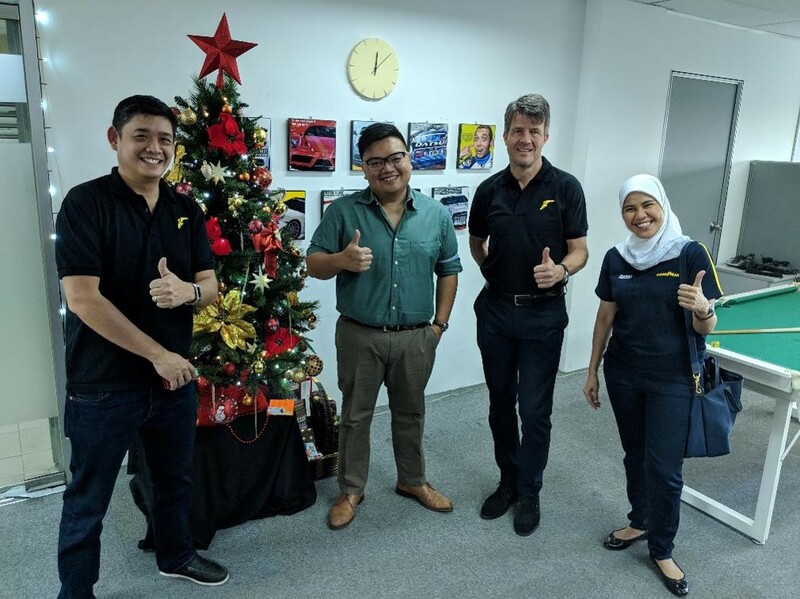 Media visited were also introduced to Anthony Fonseka, the Marketing Communications Manager that has joined the Goodyear family and will help drive Goodyear Malaysia to a stronger 2019.